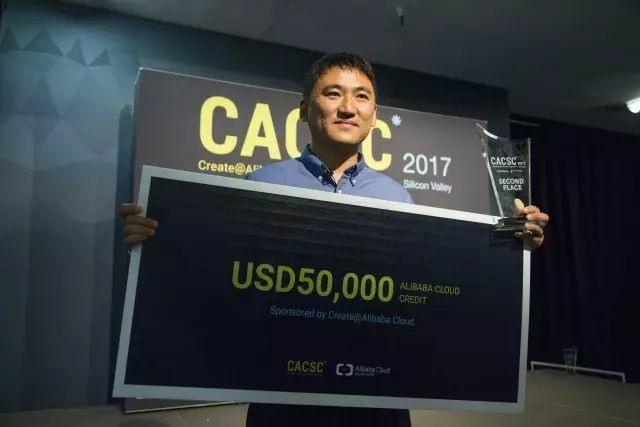 SUNNYVALE, CA, September 19, 2017 – Apostle won the Second Place in the Final of North America Region, CACSC，(Create@AlibabaCloud Startup Contest). Over 300 startups from North America have competed in CACSC, and 13 entered the final. Mr. Yuhong Jiang, Technology Consular in Chinese Consulate General in San Francisco, presented the prize to Dr. Xin Guo, VP of Chemistry of Apostle. 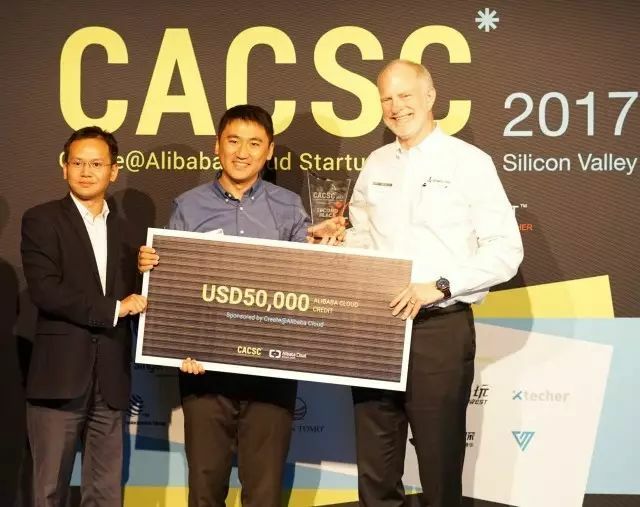 The Create@Alibaba Cloud Startup Contest (CACSC) is a global entrepreneur contest organized by Alibaba Cloud and is the largest startup event Alibaba Group has hosted to date. This year the Alibaba Group holds regional contests in the United States, UK, France, Hong Kong, Singapore, Dubai, Korea and in major provinces throughout China.